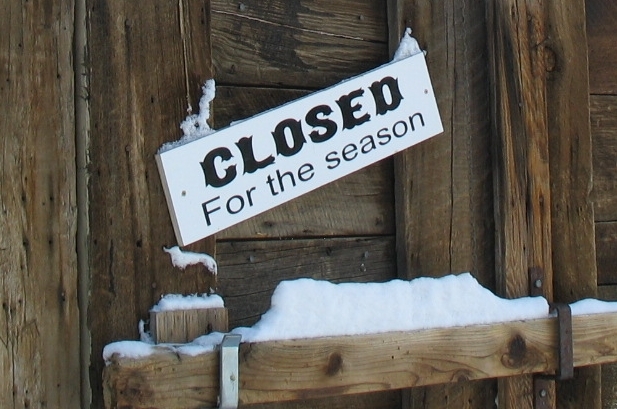 If you came here for the A-Z challenge I’m sorry, The Menagerie is closed for the season. YOU’RE BACK!! I’ve missed your posts. Hope all is well! See you then. Have a wonderful Summer. So here’s the most creative A of all, and then we have D. Are you just dipping in to AtoZ as and when?